The $11 million, 45-unit Lyon Court Condominiums, 1515 N. Van Buren St., completed in fall 1999, is a good example of a New Land creation. Each two-story condominium features luxurious amenities like marble bathroom floors and gold-plated faucets. New Land aims to attract sophisticated city dwellers who appreciate life's finer things. 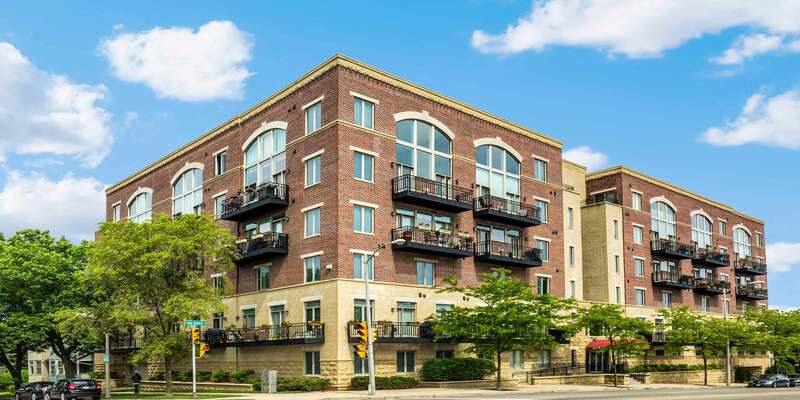 Located on the East Side of Milwaukee and just blocks from downtown. Listed with Milwaukee Realty, Inc.